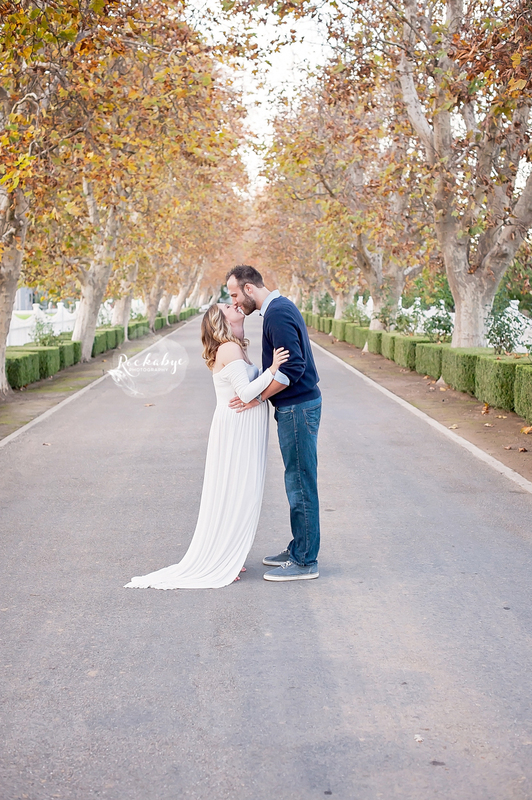 This wonderful couple and I go way back and getting to capture their pregnancy with their first sweet baby was SUCH an honor. I seriously love, and I mean LOVE, my job but getting to work with my friends could be one of my most favorite things yet! 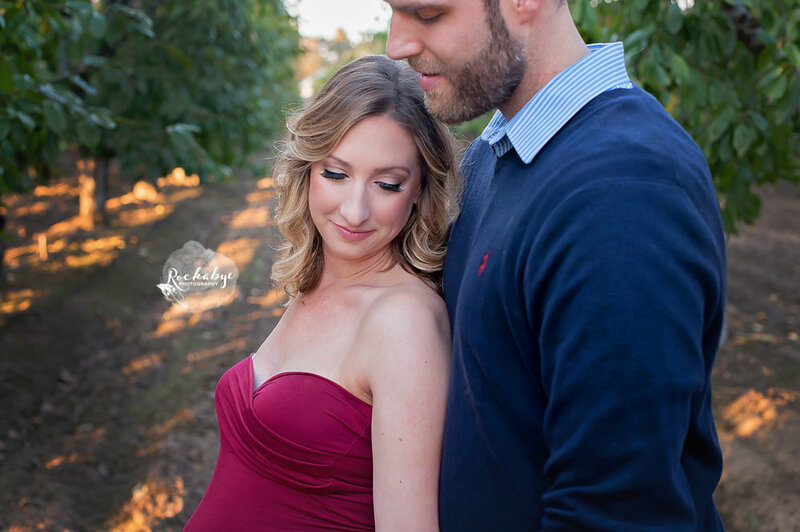 Sit back and scroll through the shots of this gorgeous couple as they awaited the arrival of their beautiful baby girl.